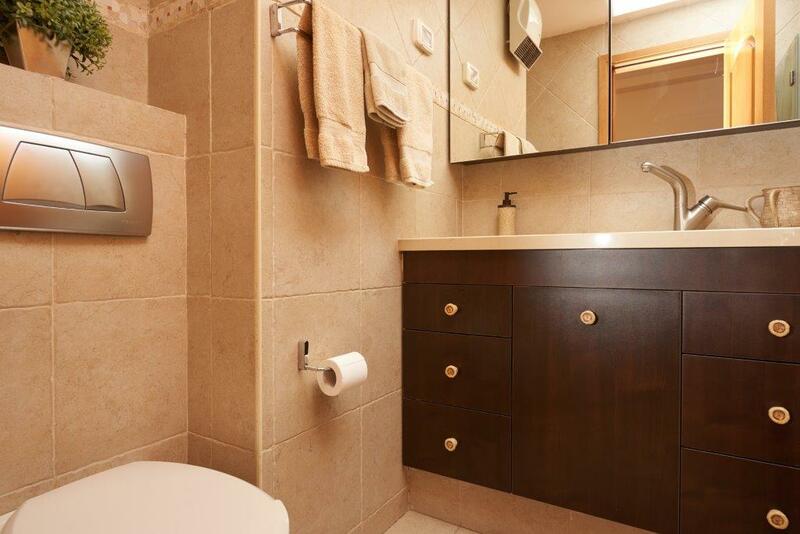 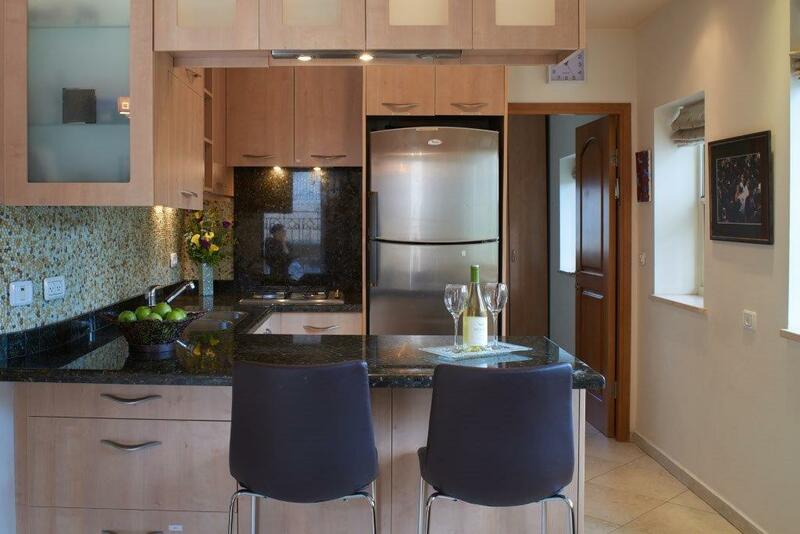 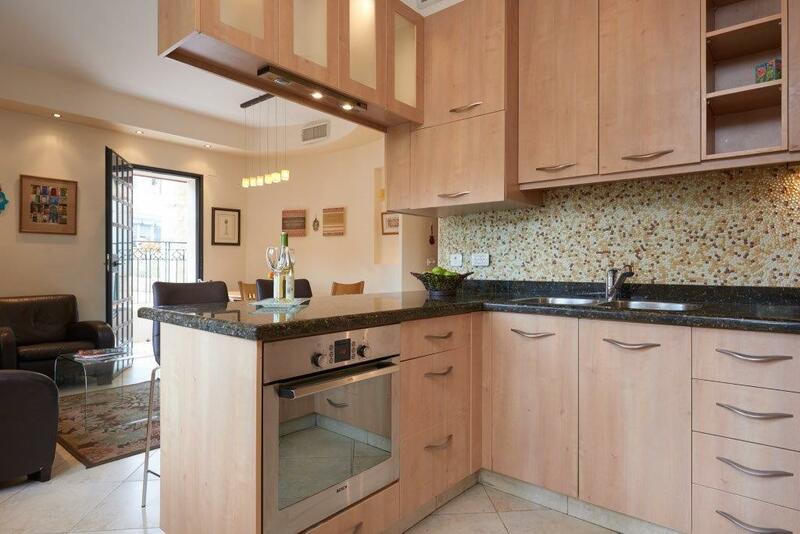 Located on a quiet, tree-lined street in Sharei Chesed, this lovely apartment has been completely remodeled to a very high standard of luxury and features all new appliances and furnishings, a fully stocked Mehadrin kosher kitchen with granite countertops, central heat and A/C, beautiful wooden custom doors and cabinetry, security entrance, a balcony, elevator, luxury linens, and much more. 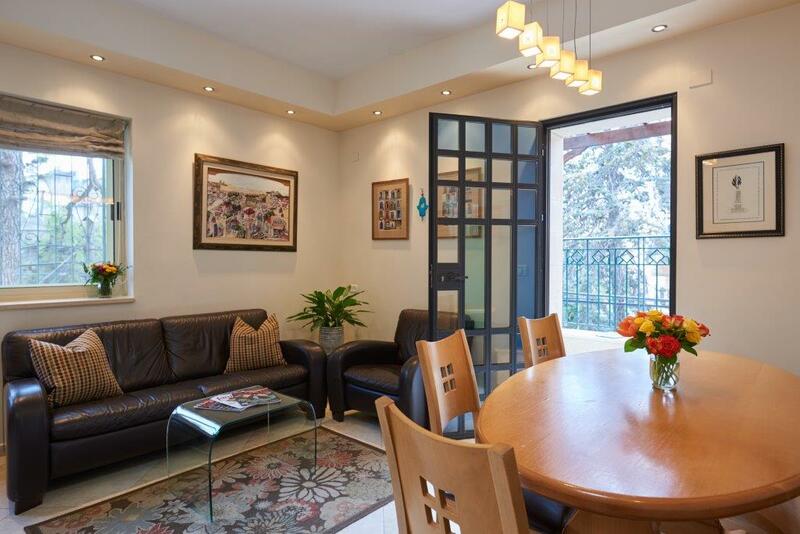 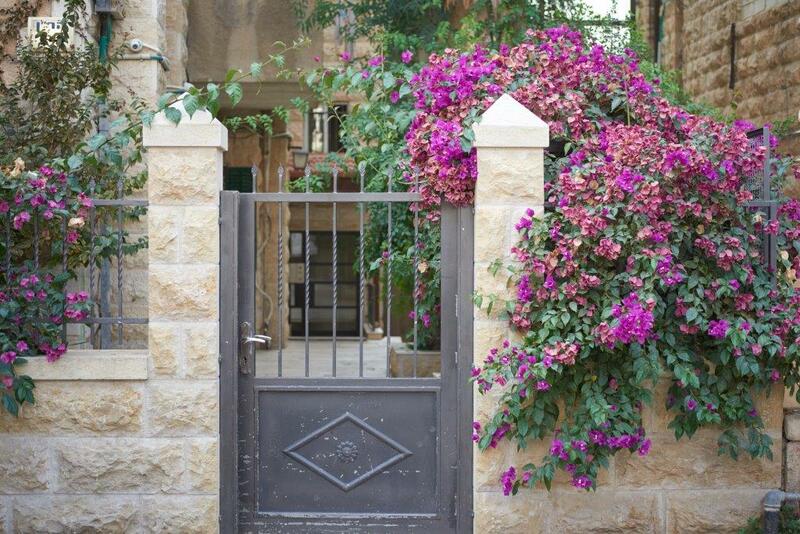 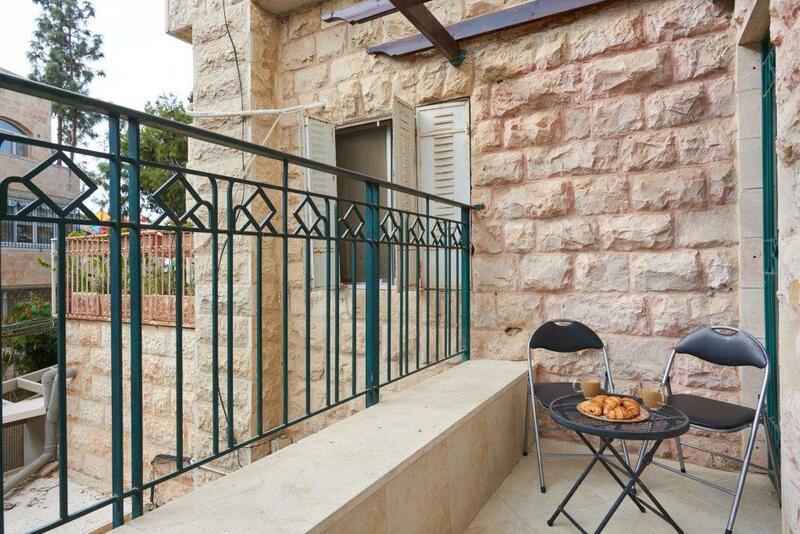 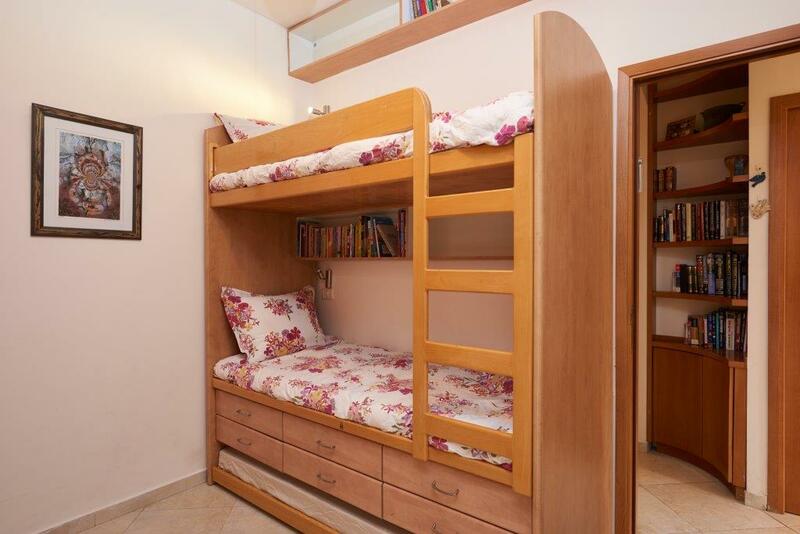 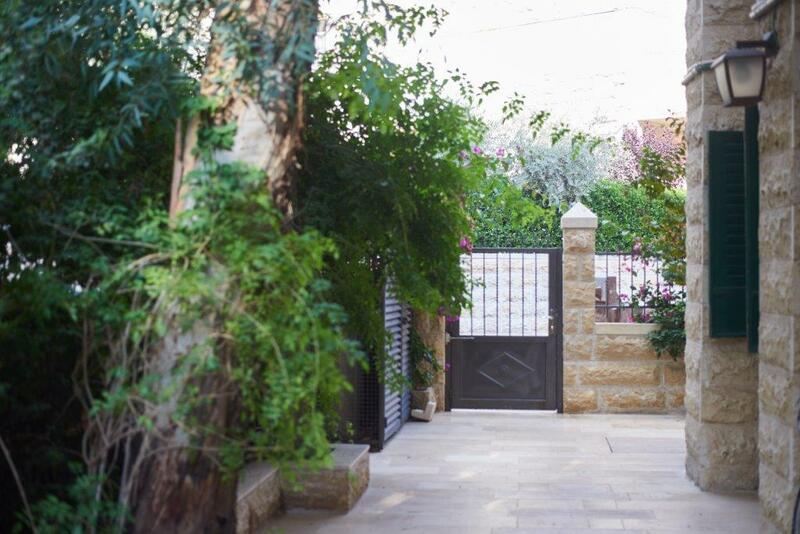 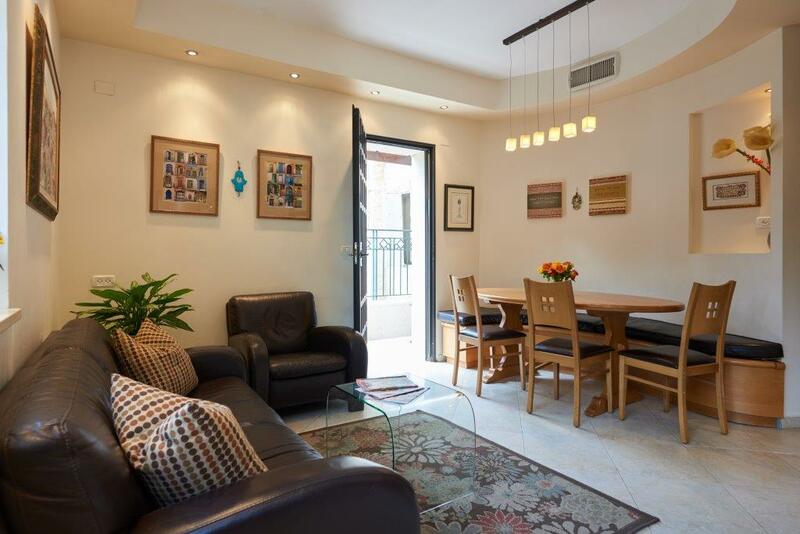 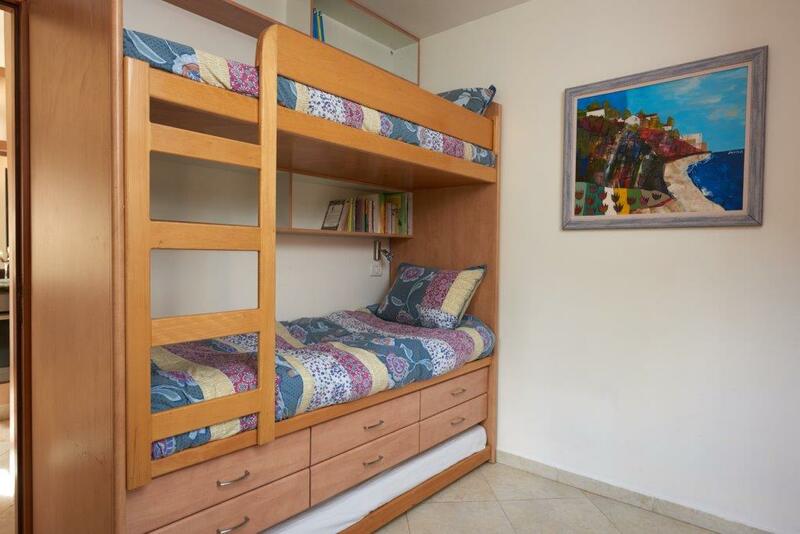 The location is superb - 10 minutes by foot to Ben Yehudah Street, 15 minutes to Machaneh Yehudah, 20 minutes to Mamilla Mall, 35 minutes to Kosel. 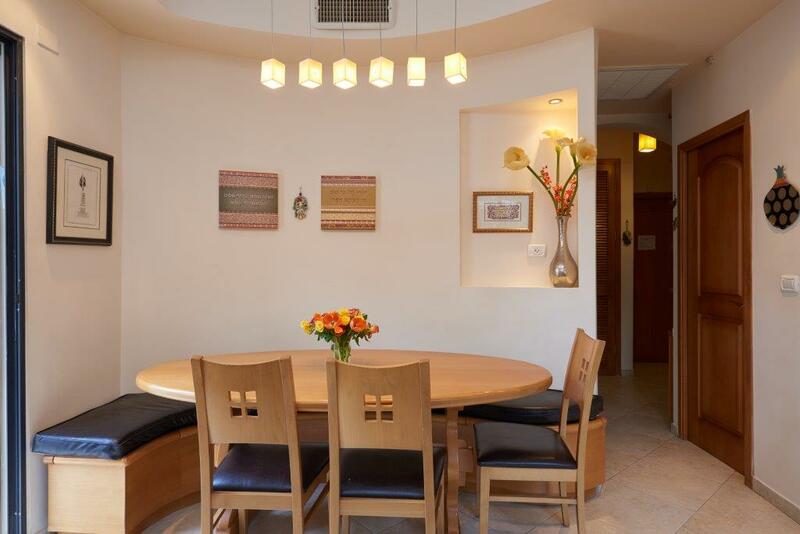 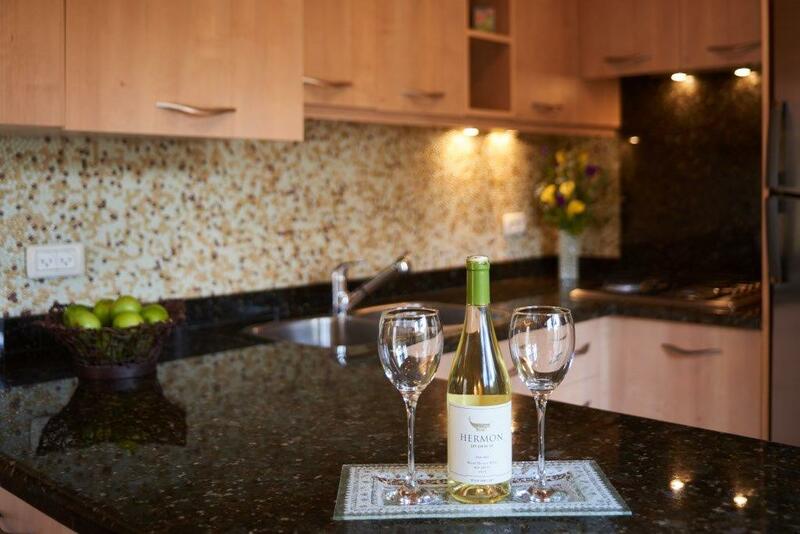 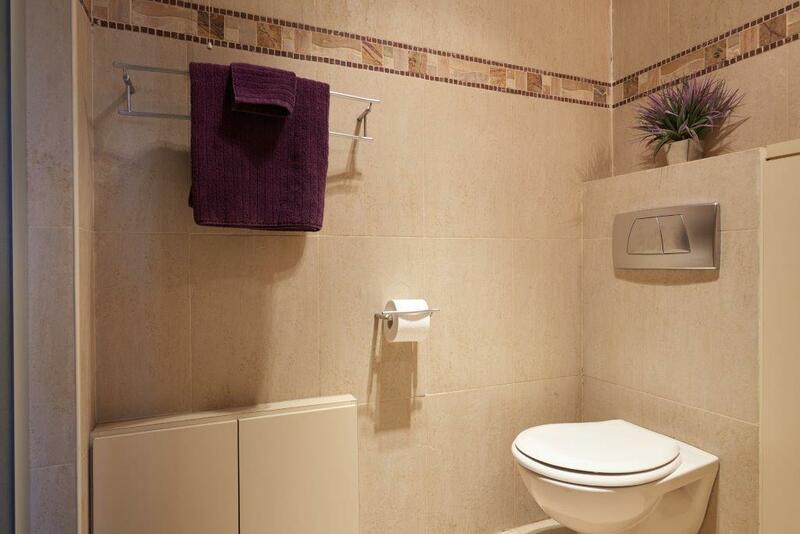 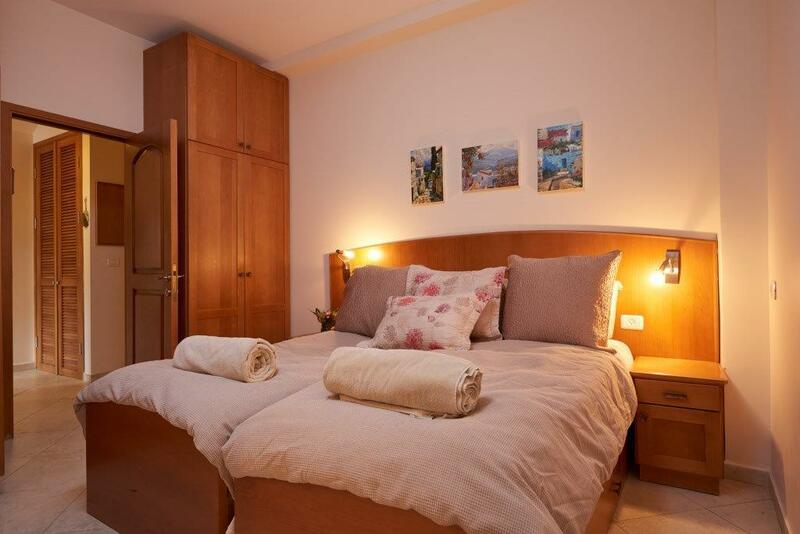 Immaculately maintained, quiet and filled with light, you couldn't ask for a more convenient, warm and inviting place to stay while visiting Jerusalem. 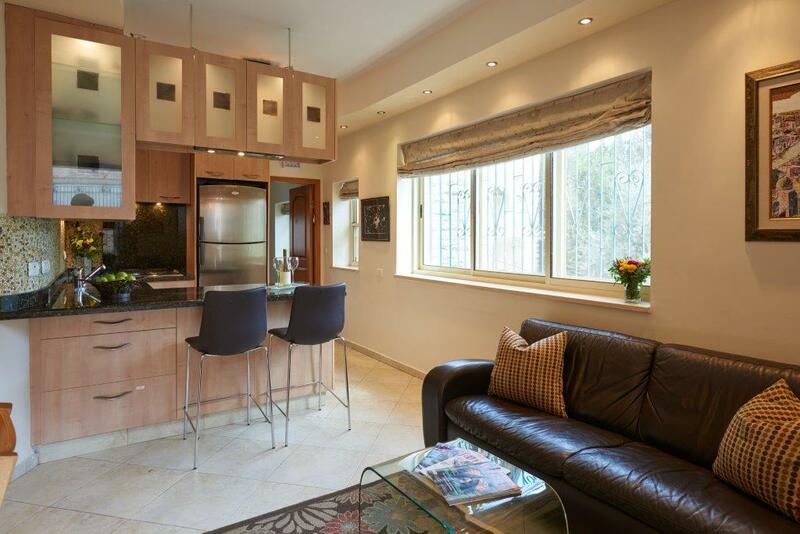 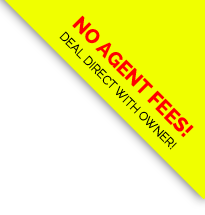 Please say "I saw your listing #3135 on "RESERVE KOSHER"